We invite you to the most alluring nail spa in town. 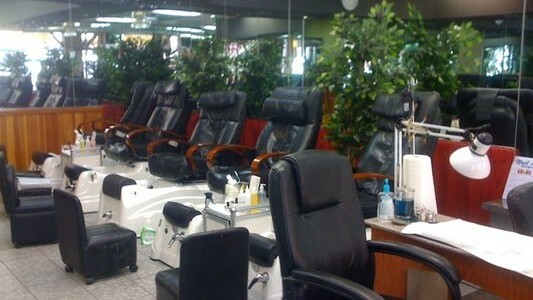 Crystal’s relaxing atmosphere provides as perfect place for pampering. Not only do we offer quality nail services, but also facials. Our nail professionals and estheticians are ready to make sure you receive the best customer service Exhale and relax. Basic Manicure: includes trim, shape, cuticle treatment, with light massage and your choice of … more services..
Spa Pedicure: Basic trimming and shaping of nails, cuticle treatment, callus removal, light … more services.. Refreshing Facial A Quick Refreshing facial that provides deep-pore cleansing, exfoliation, masque … more services.. Crystal's Special package Fall in love with everything from our 60 minute facial, Crystal pedicure … more services..